Providing you the best range of pp flange, flanged end valves, blind flange and pp / hdpe slip on flange with effective & timely delivery. We are offering PP Flange. 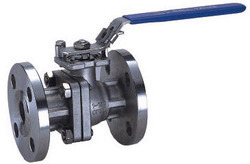 We are offering Flanged End Valves to our clients. We are offering Blind Flange to our clients. 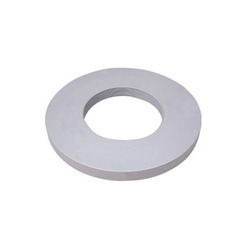 These flanges are available in several types of plastic. We have a wide variety of ranges in size. 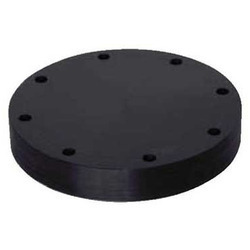 PP / HDPE Slip On Flange is manufactured using superior quality HDPE and can also be availed in a variety of sizes, designs and other specifications. 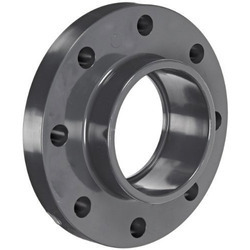 This flange array is considered best for the applications where flow direction proceeds from smaller size to bigger size owing to its salient features like high strength, leakage proof, rust resistant, fine finish and sturdy design.